With new guidelines in place, Search Engine Optimization has changed the way marketers perceived it in the past. The changed scenario has brought a new thought process for marketers. Now they need to be in sync with these updates and changes if they want to be on the winning edge. 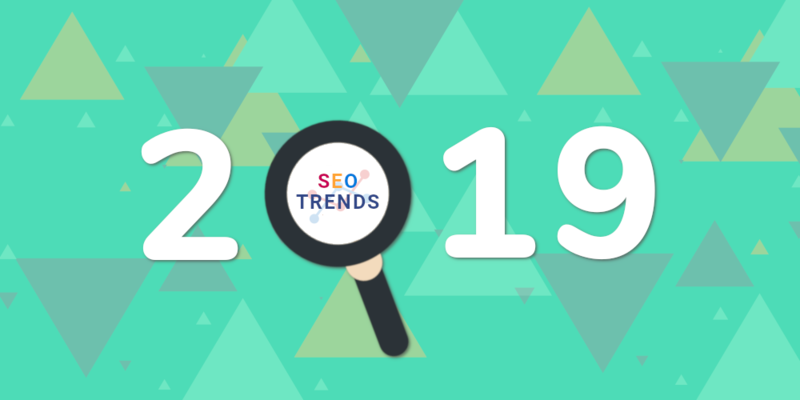 The article captures five emerging SEO trends that marketers should focus in 2019. 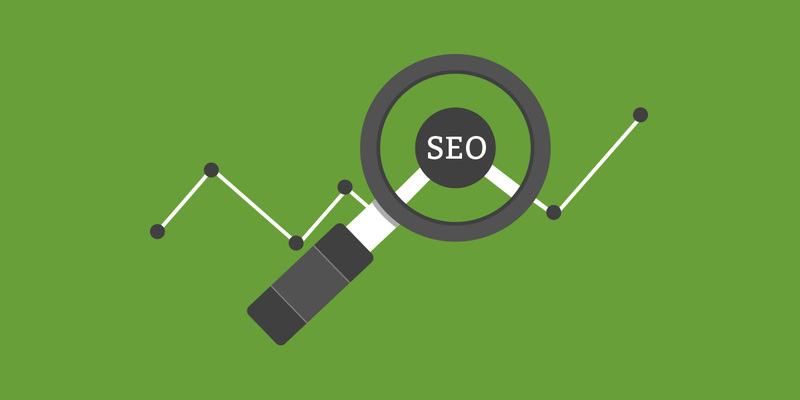 It will be helpful in preparing robust SEO strategy ahead of the completion. Undoubtedly, Google is the boss of all the search engines. However, giving other noted search engines a try won’t do any harm. Besides Google, Amazon is making its way to become the biggest product search engine. So, if you’re in, product selling, Amazon would be a right bet. Being the most valuable tech firm on earth, Amazon provides a big opportunity for merchants to list and sell products on this platform. App stores could also be a right platform for driving traffic to your website. When over 60% of people tend to consume content through mobile apps, you can easily assume how important apps stores could be? The future of mobile search will lie in these app stores where people will visit to download their favorite apps. So, if you are seeking to generate traffic for your website, don’t forget to tap play stores. 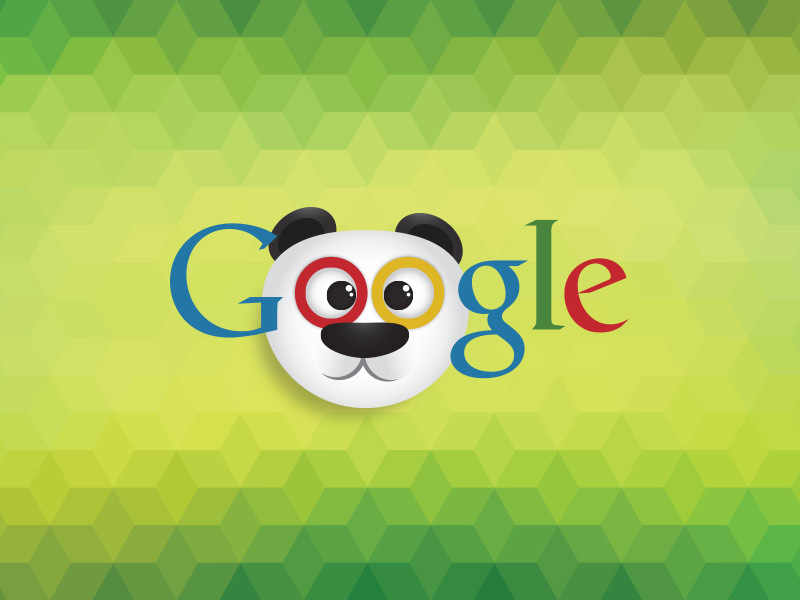 Google recently brought a huge core algorithm update that aimed at content quality. 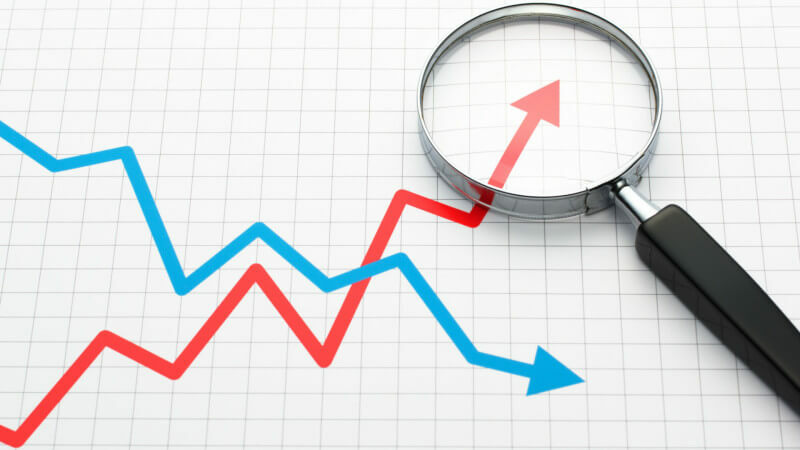 We believe that Google’s view on content quality will remain unchanged this year as well. This means, in addition to the quality backlinks, Google’s ranking algorithm will focus on determining how good your website content is. Indeed, one thing is quite clear. In addition to the frequency of the content you produce, its quality and the worth would be equally significant. If you’re running a website that distributes content, start prioritizing quality over quantity. My recommendation will be- Write long-form content that delvers value to the end users. Besides, don’t forget to fix on-page SEO factors including user-friendly URLs, optimizing images, and internal structure and linking. Like always, website speed will be a significant factor for your SEO campaign success. If you haven’t yet measured how fast your speed is, there are many free and paid SEO tools that will help you do. When Google rolled out mobile first indexing algorithm last year, the signal was pretty clear. Responsiveness and website speed are two crucial website elements that you need to take care of. Post Google’s mobile first algorithm, it has become more important. Faster a website loads, unmatched user experience it offers. Even now Google gives ranking preference to those websites that deliver a matchless user experience to their users on mobile screens. Ideally, a website that takes more than a second to load tends to lose their valuable visitor traffic. To make your website power packed with SEO, make sure it’s a fast loading ninja. Voice search would be another crucial trend that will change the search diaspora. With the emergence of digital assistants like Alexa, Google Assistant and Siri, Voice search based technologies have already turned the tables. Statistics suggest that voice search currently represents 20 percent of total mobile search and is expected to grow its reach to 50 percent by 2020. So, in 2019, webmasters must assimilate voice-search optimized keywords into their SEO marketing efforts. Now, the SEO people must include voice search keywords in their keyword analysis in order to tap the voice search opportunities. Google’s penguin update was meant to mend the menace of link spamming. The search giant rolled out core Penguin update to stop the excessive black hat link building techniques. The updated has been very successful in taming the junk links. Now, only those backlinks that have the quality, relevance and value are considered for ranking boost. In addition to quality backlinks, linkless brand mentions will also be important for SEO campaigns and brand building. As the name implies, a linkless mention is the way of mentioning a brand name without a link being attached. Linkless brand mentions are perceived more genuine due to that fact that a linked mention could be manipulated or bought. Social media mentions are also important ingredients that help Google to measure website quality. All the above mentioned trends will create a level playing field for digital marketers and search engine optimization experts. Better understanding of these would be helpful in business growth and visibility.